Raymond A. Castronovo concentrates his practice in the areas of construction law and commercial litigation. 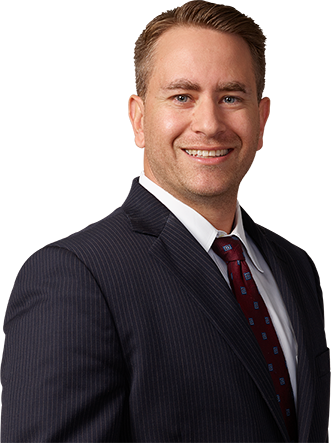 Prior to joining the Firm, he was an associate at Agovino & Asselta, LLP. He represents clients from all segments of the construction industry in connection with public and private projects in matters involving nonpayment, extra work, payment and performance bond claims, delays, design and construction defects, changed conditions, mechanic’s liens, terminations, and defaults. While at Touro Law Center, Mr. Castronovo served as Research Editor for the Journal of Race, Gender, and Ethnicity and interned as a Law Clerk for the Hon. Emily Pines, Suffolk County Supreme Court, Commercial Division. He also finished second runner-up in the 2011 American Bar Association’s regional negotiation competition at Albany Law School. In addition, as a member of the Veterans’ and Servicemembers’ Rights Clinic, he represented veterans in matters involving disability and pension benefits, as well as various civil issues. In this capacity he also appeared before the Veterans’ Court of the Suffolk County District Court, Central Islip, New York.